Royal Orchid Hotels Ltd. (ROHL), a fast emerging hotel chain operating 5 and 4 star hotels for business and leisure travellers, reported its third quarter financial results for the period ended December 31, 2016. 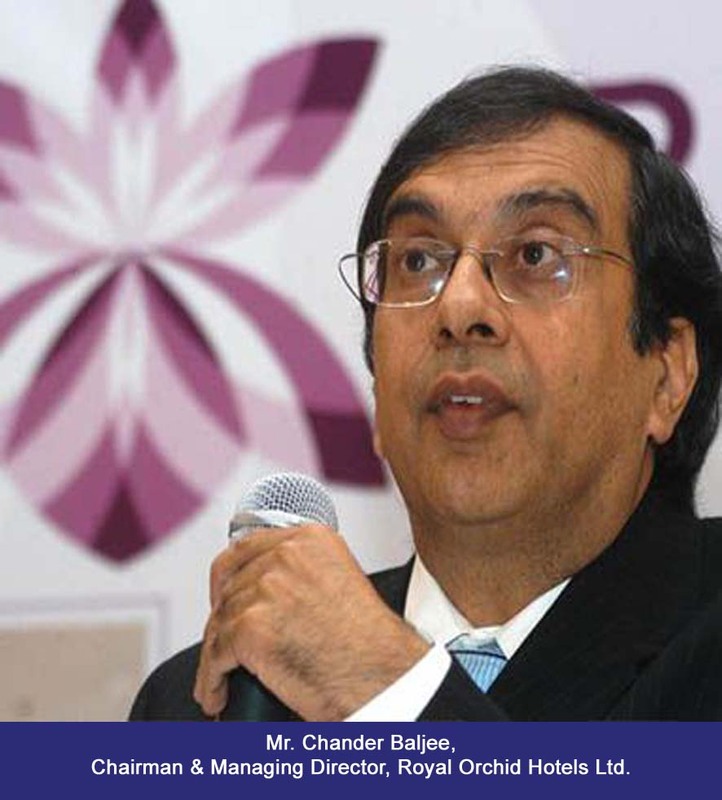 Commenting on the results, Mr. Chander Baljee, Chairman & Managing Director, said: “During the quarter we added 139 rooms and in the first nine months 519 rooms. The financial performance in third quarter was partially impacted due to social unrest in Karnataka due to Cauvery water issue. We are optimistic and expect last quarter to be better on account of Hotel Royal Orchid – Bangalore (our flagship property) which had undergone renovation in rooms & food and beverages outlets have started yielding revenues from the month of December”. 1. Royal Orchid Hotels was Awarded as one of the Bengaluru’s Hot 50 Best Brands at the Brand Summit and Awards for 2015 and 2014 which has been organized by Paul Writer. 2. Trip Advisor Winner 2015 – Hotel Royal Orchid is Awarded with TripAdvisor “Certificate of Excellence”. 3. Rocheston Accreditation Institute New York, has conferred the prestigious honour of the “Distinguished Bar” upon Geoffreys at Hotel Royal Orchid, Bangalore, 2016. 4. Royal Orchid Metropole, Mysore, has been Awarded “The Best in Heritage Hotel” Category Tourism Awards 2016 the by Federation of Karnataka Chambers of Commerce & Industry (FKCCI), Bengaluru, Karnataka. 5. Regenta Resort Varca-Goa won the “Best Debut Beach Resort” for India Hospitality Award (West & South) 2016. 6. Royal Orchid Beach Resort, Goa, was Awarded for “Best 5 Star Fun & Fly Resort and the Best Food & Beverage Manager in 5 Star Category (South) – Mr. Sujit Kushwaha” by the Goan Hospitality Award of Excellence 2016. Royal Orchid Hotels is a fast emerging hotel chain operating 5 and 4 star hotels for business and leisure travelers. 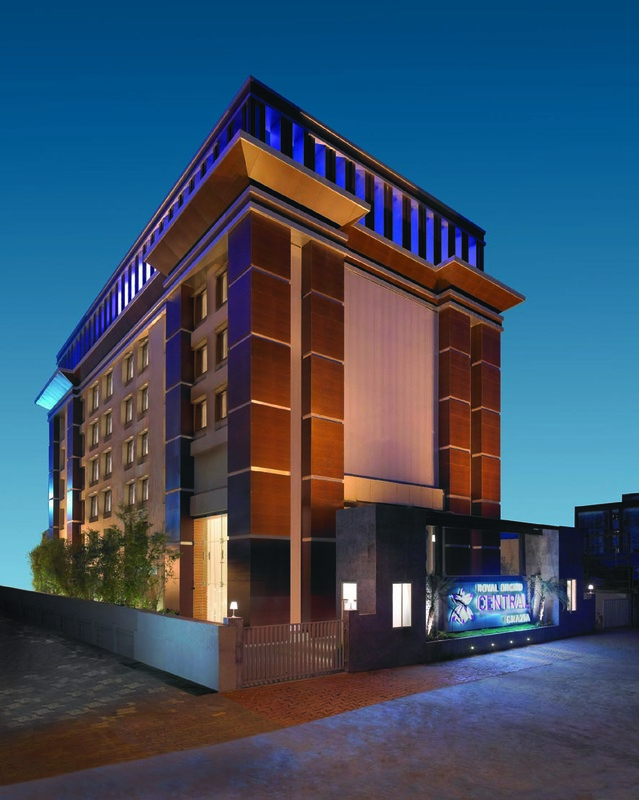 It currently operates 35 hotels in 24 cities across India and East Africa under brands – Hotels Royal Orchid, Royal Orchid Central, Royal Orchid Resorts, Royal Orchid Suites, Regenta, Regenta Central, Regenta Inn and Regenta Resorts. Regenta is the newest brand of the group which is business-centric brand under the house of the Royal Orchid Hotels Group. It is designed for the corporate traveler whose watchword is value and convenience. Currently they are 15 hotels under this brand. ROHL follows an “Asset Light Strategy” through Management Contracts. With sales offices at 11 locations across India like Bengaluru, Delhi, Mumbai, Chennai, Jaipur, Goa, Pune, Mysuru, Ahmedabad, Kolkata and Hyderabad, Royal Orchid is pertaining deep into the market for a better market share and following an aggressive feet-on-the-street approach to meet all potential clients in the corporate sector and travel agents parallely.